Day one of the Tokyo Game Show is upon us and it brings with it the news that Sony will finally be selling an 80GB model of the PS3 in its home territory of Japan. 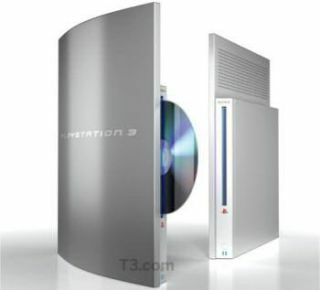 The new version of the PlayStation 3 will arrive in Japan at the end of this month and will go on sale at ¥39,980 (£227), including a copy of GT5 Prologue Spec III and a single wireless DualShock 3 controller. A ¥44,980 (£257) bundle will also be available, coming with the game Little Big Planet and two DualShocks. Although Europe and the US have had the 80GB model for some time, the new model coming in at the same price as the 40GB PS3 it is replacing suggests price cuts are likely. If that happens, it's probably going to happen once the older console has been phased out completely – most likely towards the end of this year. Until then, Sony said it would encourage shops to sell the 40GB model at whatever price they see fit.